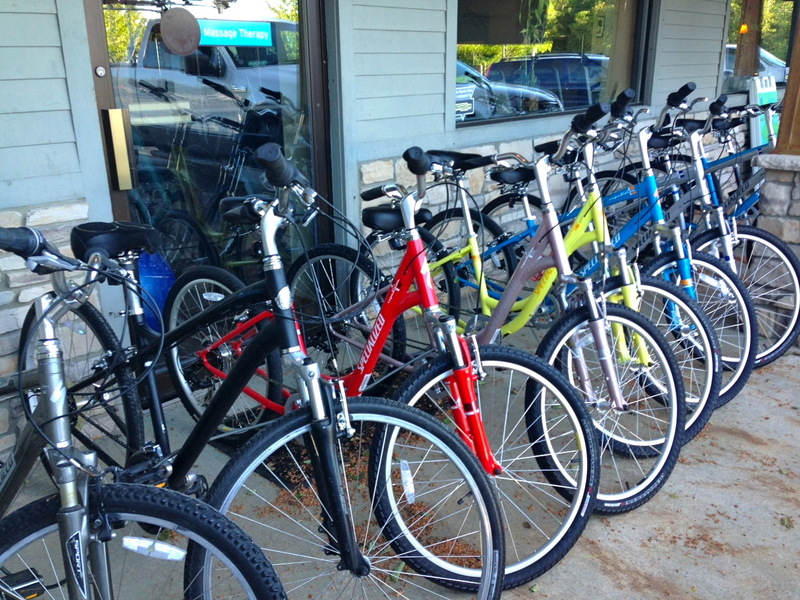 Pontoons, Kayaks, SUPs & Bike Rentals in Suttons Bay, Lake Leelanau Area. Looking to achieve your personal best? 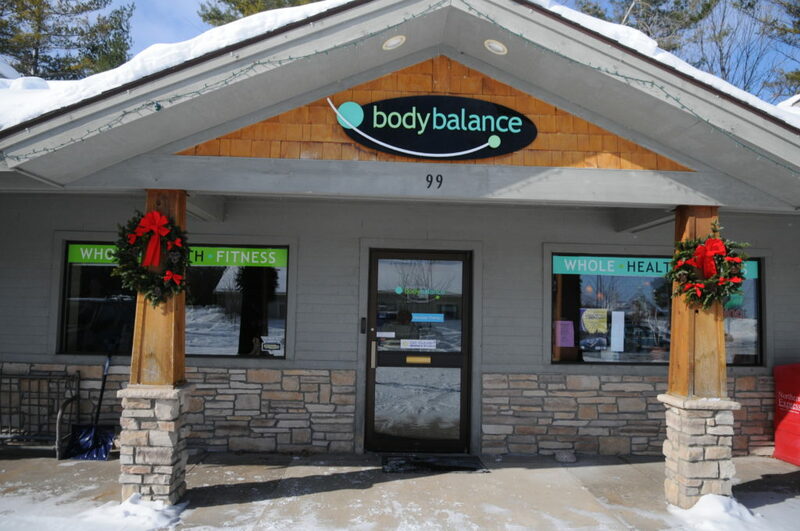 Body Balance of Suttons Bay is a full service gym facility featuring the latest TechnoGym equipment, fitness classes, hot Yoga, massage therapy, and personal training. We offer unlimited gym access anywhere from a daily walk-in rate to an annual membership. Rates are based on how long you contract for and multiple person sign-ups receive a better rate. 24 hour access is available! Call now for rates and details. 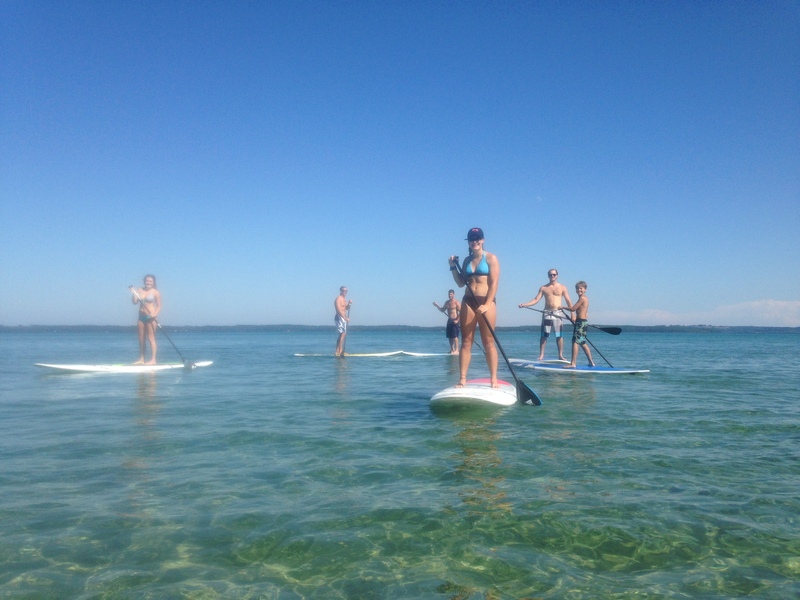 Body Balance Fitness Center is complemented by our Get Outside Rentals which offers bike, kayak, paddle board, and pontoon boat rentals. 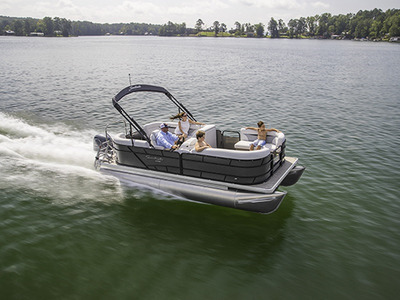 For quick info about our Get Outside boat rentals, located inside Body Balance Health & Fitness Center, give us a call at 231-271-2210 and we’ll be able to set you up with pontoon boat rentals, kayak rentals, bike or stand up paddle board rentals for all your summer fun!